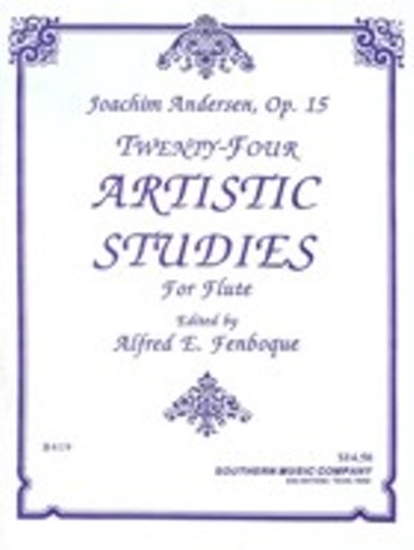 Orchestral Excerpts for Flute with Piano Accompaniment has transformed the literature and become the standard excerpt book since its release in 1995. 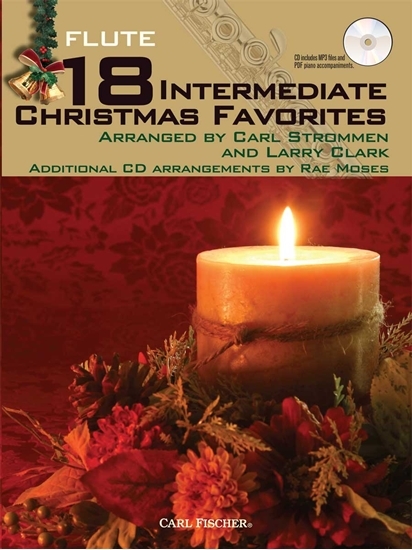 The original collection presents excerpts as you’ll see them on auditions and orchestra stands, enhanced with Baxtresser’s insightful commentaries on preparing each excerpt. 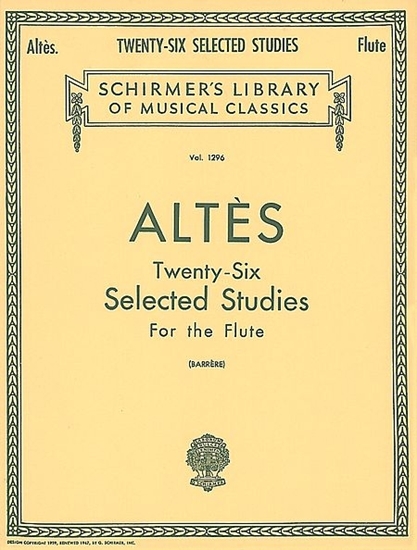 Prefatory essays and piano accompaniments add further resources to best prepare for auditions and life as an orchestra player. 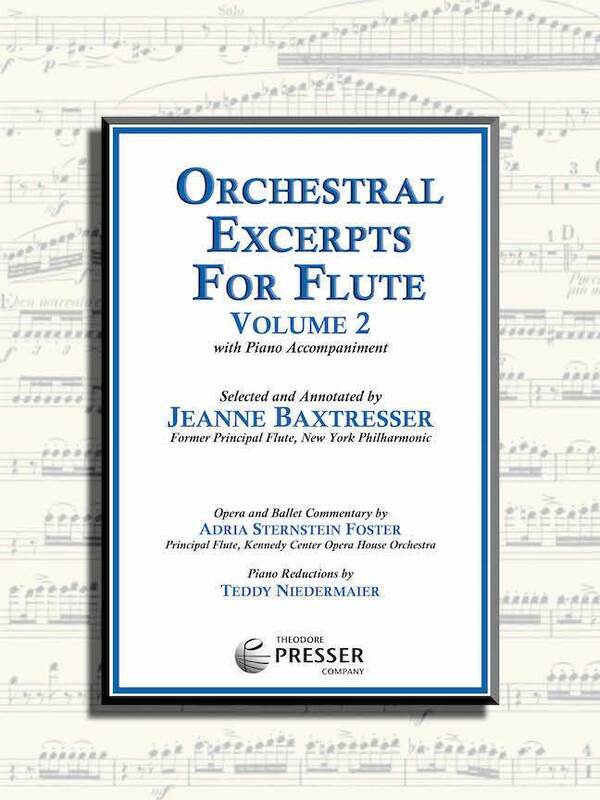 Orchestral Excerpts for Flute, Volume 2 with Piano Accompaniment provides all the same features for thorough preparation of another 56 excerpts drawn from 27 works including Tchaikovsky ballets, Strauss tone poems, John Williams film scores, and a wealth of essential repertoire from Bach through Stravinsky.